In recent years the constructions of sky-highs have been rapidly increased and witness the spread of high buildings in most cities of the world. However having access to the top floors will be possible with unpiloted Elevators and basically the construction of such building and towers will be meaningless. Thus, in the elevator industry considerable measures have been taken to increase the speed and to reduce the energy consumption. 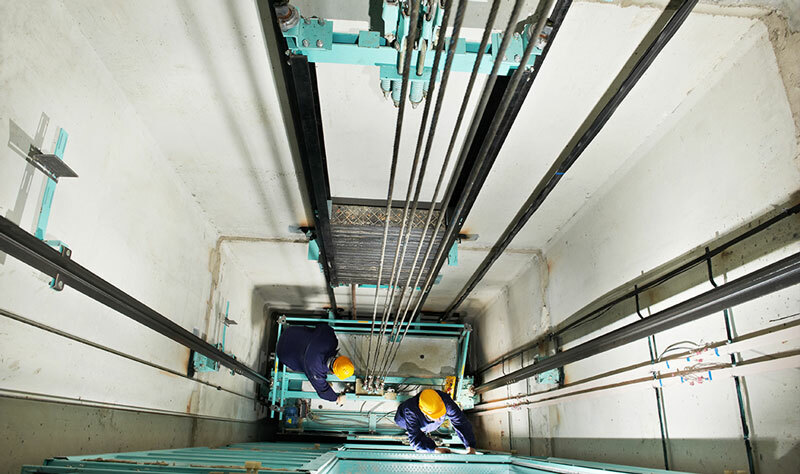 The most important and inseparable requirements of the elevator is its safety and the application of various techniques and equipment to provide safety for the users, maintenance personnel and people who are crossing near the elevators. For this reason careful inspection and before using the Elevators and also periodical inspection is necessary. Having qualification certificate for technical inspection from Institute of Standard and Industrial Research of Iran (ISIRI), BIS Co. is ready to render various kinds of services in connection with in Tehran, Alborz, Qom, Qazvin, Markazi and Semnan provinces and is also ready to grant the relevant licenses in the short possible time.